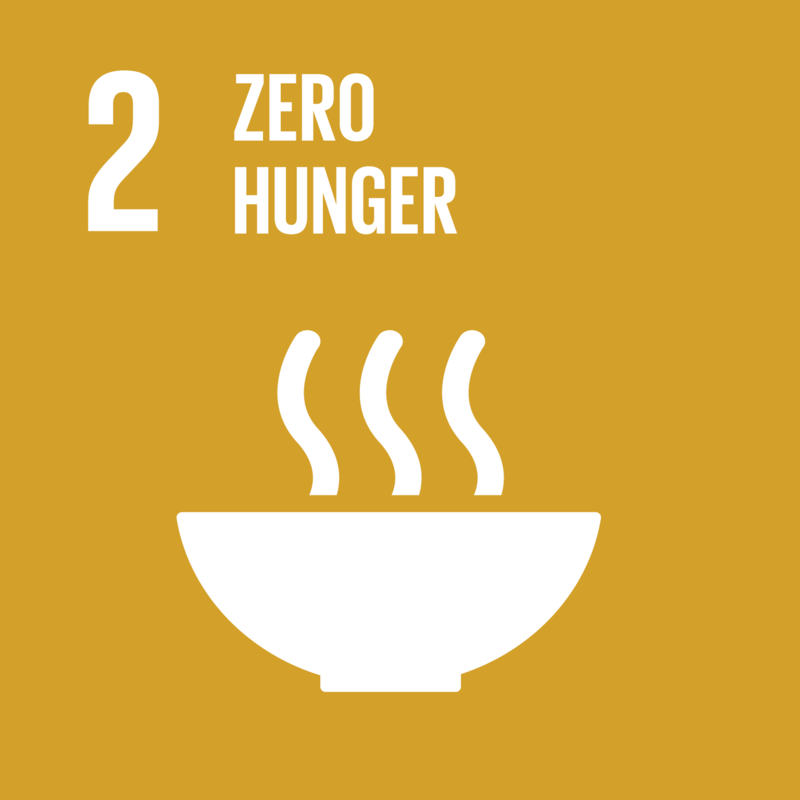 The SDGs aim to end all forms of hunger and malnutrition by 2030, making sure all people – especially children – have access to sufficient and nutritious food all year round. This involves promoting sustainable agricultural practices: supporting small scale farmers and allowing equal access to land, technology and markets. It also requires international cooperation to ensure investment in infrastructure and technology to improve agricultural productivity.